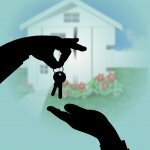 How can I find rent-to-own homes in Utah County? 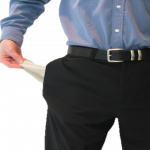 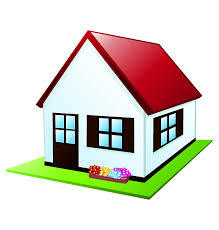 How can I find rent-to-own homes in St. George? 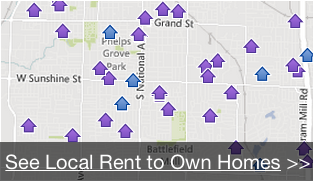 How can I find rent-to-own homes in Ogden?